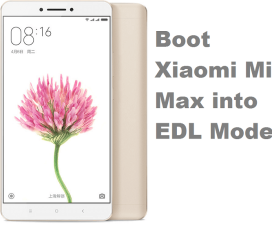 After sharing various Redmi Note 4 tutorials like Unlock Bootloader, install TWRP Recovery, Stock Wallpapers, & setup Fingerprint scanner, today we’re back with another tutorial. 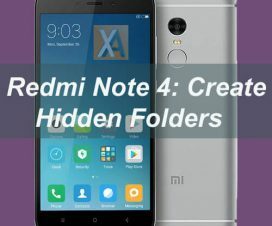 This will let you perform hard/ soft reset Redmi Note 4 to revert back to factory default settings. Performing reset on any Android smartphone is mandatory if your device becomes much lagging or any other feature doesn’t function properly. 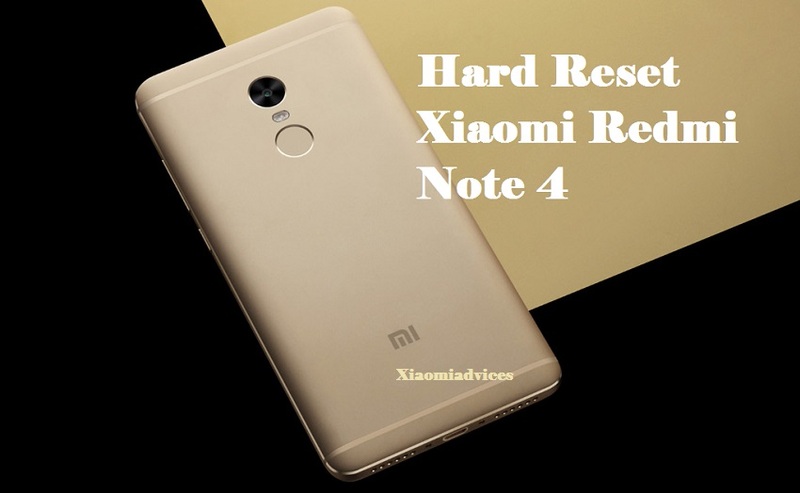 Without much ado, follow the quick guide on how to hard reset Xiaomi Redmi Note 4. Note: Hard/soft reset to any Android device deletes all the data stored on your internal storage. So it is advisable to perform backup of all your important data (contacts, SMS, media, call logs, documents, etc.). All described operations you are doing at your own risk. 1. Turn off your device by pressing Power button. 2. 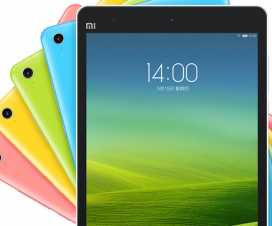 Enter into Mi Recovery mode by pressing & holding Volume Up + Power buttons simultaneously. 3. Use volume buttons to choose your preferred language and confirm using Power button. 4. Select “Wipe & Reset”. 5. Choose “Wipe All Data” option. 6. Select “Yes” to confirm reset. Done! You have successfully perform hard reset on your Redmi Note 4. To soft reset your Redmi device, just go to main Settings > Backup & reset > Factory data reset > Reset device and select Erase everything to confirm the whole operation. Once done, reboot and start enjoying factory settings on your Redmi mobile. That’s the simple process which helps you to reset Redmi Note 4 to factory settings. If you face any issues while performing hard reset or soft reset, do let us know in the below comments. Do share the post with your friends on social networks like Facebook, Twitter, and Google+ and help them to gain factory reset. 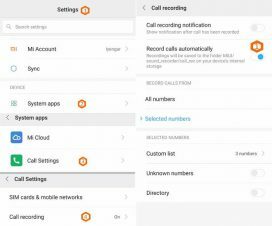 You may also like – How to remove Pattern/PIN Lock on Xiaomi Redmi Note 4.